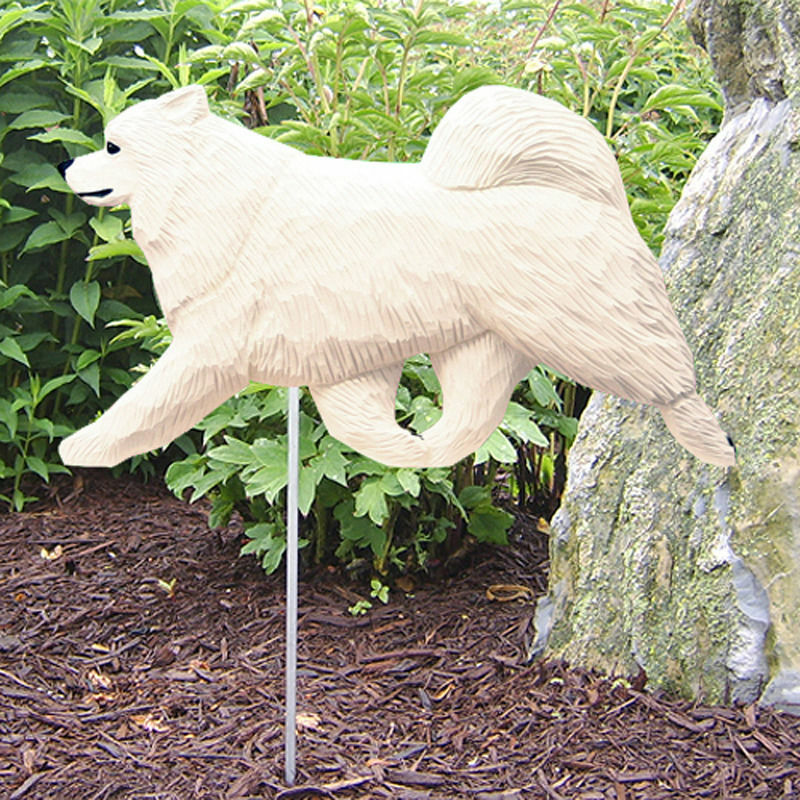 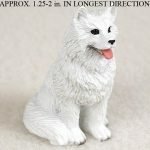 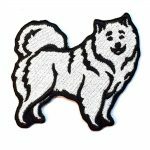 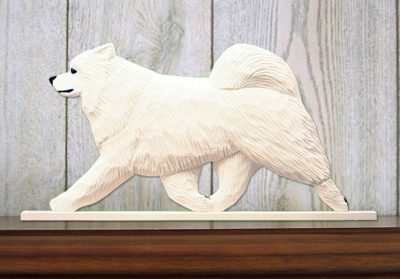 These dog figurine toppers are cast from an original wood carving making them of the highest quality you can find in the Samoyed home decor industry. 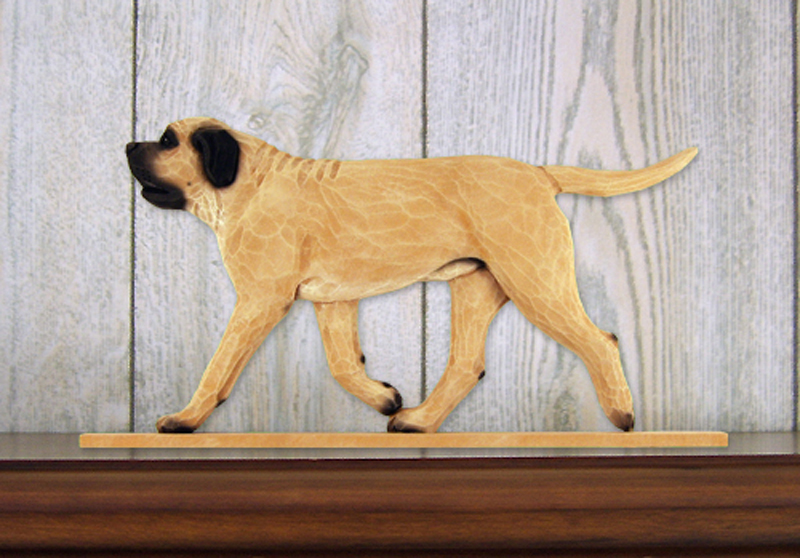 They make a great display to show your affection for your dog breed. 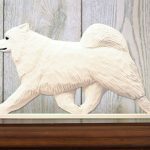 You can sit them on a shelf or mantle to display the breed as a figurine or hang them to make a great dog wall decoration.